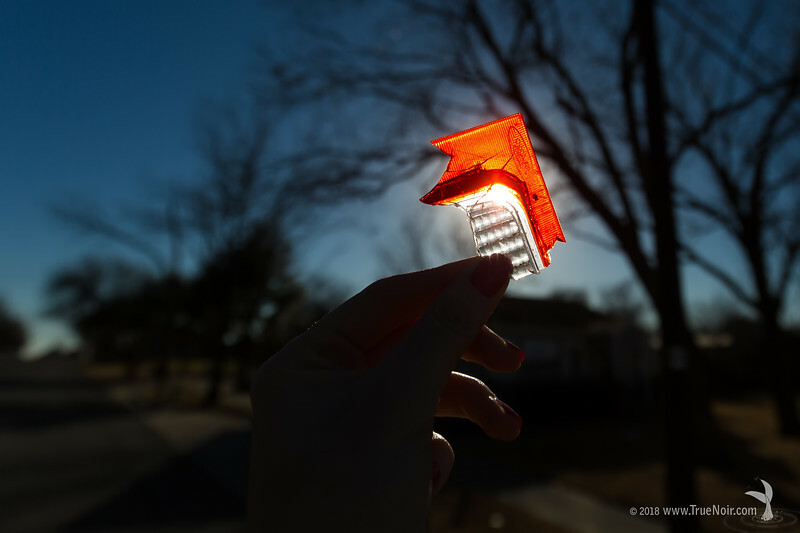 Shiny Treasure, photograph of a broken taillight. Sometimes, I like to explore random small towns. It is there that I find the most peculiar and unexpected things. I have collected a few other pieces as well, and inadvertently all of them are from Ford cars. I think I'm starting a new collection.